The Kiosk Manufacturer Association KMA has several different types of members and sponsors. The primary members are those companies that produce the self-service products which are used in the industry. 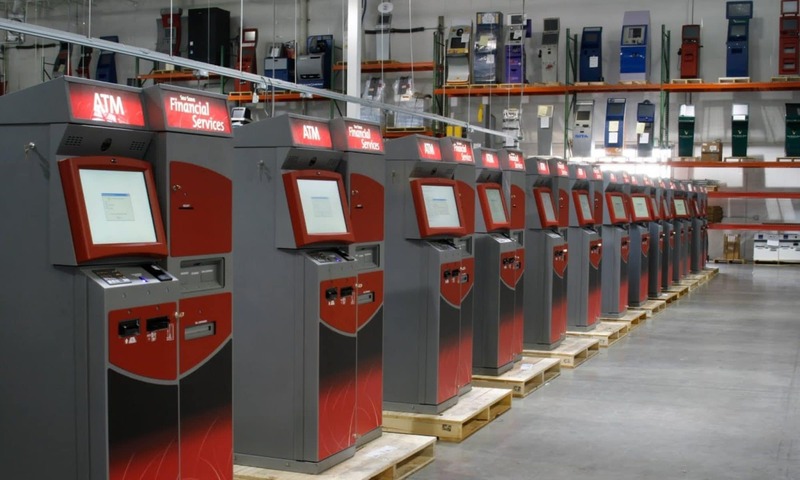 This can be hardware enclosures, kiosk sofware, self-service peripheral devices such as card reader, printers, touchscreens and bill acceptors. Also members include companies providing installation, logistics and deployment services, along with actual service and field repair. Beginning in 2019 we are accepting membership in our Industry Advisory Board which allow actual deployers such as FAO Schwartz, NIKE, American Airlines, Kaiser Permanente, and other like companies to participate freely in our association, primarily the ADA and Accessibility Working Group.